Ease of use is key in a busy smoking cessation clinic. 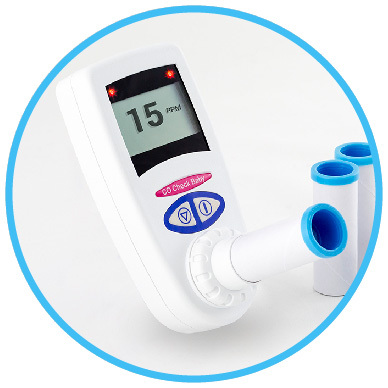 The CO Check Pro has been designed specifically for midwives working in smoking cessation to quickly and efficiently carry out breath tests whilst providing fast accurate results. 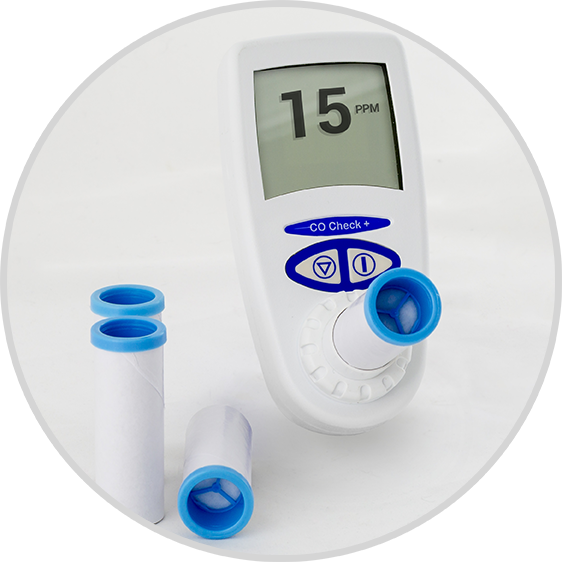 “I have been using the CO Check Baby for breath testing pregnant women that smoke and have found it to be an invaluable tool, MD Diagnostics have shown amazing support to us as a large team of Midwives” – Smoking and Pregnancy Specialist Midwife – Dorset - UK.